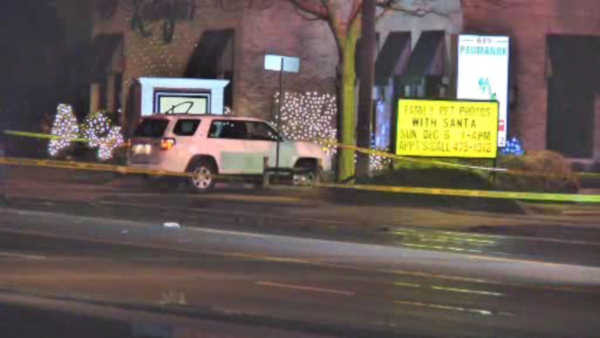 PATCHOGUE (WABC) -- Suffolk County Police are investigating a deadly hit and run that involved multiple drivers. Police say an SUV hit a man crossing Route 112 in Patchogue at about 3 a.m. Saturday. A 64-year-old man was pronounced dead at the scene. The driver stopped, but then three other cars hit the man. Two of the drivers kept going. Police are looking for a recent-model, dark-colored Hyundai Elantra and a white or light-colored Ford Taurus. Anyone with information on this incident is asked to call the Vehicular Crime Unit at 631-852-6555 or Crime Stoppers at 1-800-220-TIPS.